NEW YORK – BREAKING NEWS – So, the elitist, robotic empty suit, Mitt WRONGNEY won’t be running for President. The old saying as dull as dishwater really tends to give dishwater a bad name. 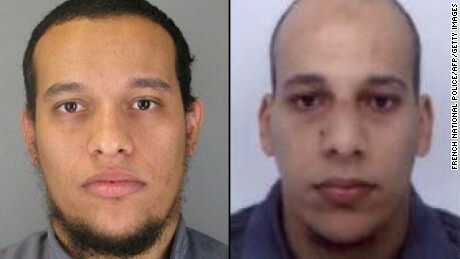 PARIS – Said and Cherif Kouachi are dead. As they wished, they were gunned down by French police. If these are your martyrs, you have a problem.